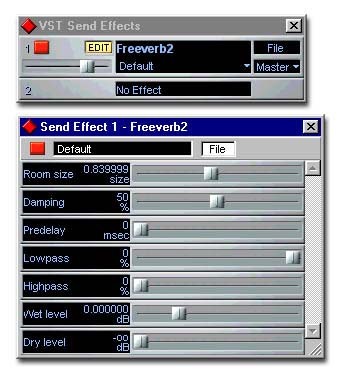 Antress Modern Plugins Modern VPME - manual - freeware vst vintage compressor plugin. * Power, Meter, Link, Bypass On/Off switch. * Gain controls (0 - 30 dB). * Attack control (3 - 120 ms). * Release control (60 - 1000 ms). * Output control (0 - 30 dB). Best comp 4 drums, bass, vocals, guitar, master!! old sound many full and round sounding bass! very special! test it! Hi, i have 2 uad-1 pci-e cards and liquid mix 16, and still use this plugins i recomand VRME for dance drums is great. About VPME, is a nice plugin but not as good on drums as VRME. Fiechainer is a good fa 660 emulation compared to LM one ( firechainer have a better transient response on drums), and verry close to the uad version, on vocals and drums. My first preferate plugin was analoguer, i still use it on some materials. Sorry for my english, not a native speaker. love it, drums, bass, git, voc, master...test it!